Trying to feed your family while on a budge it tough. Especially as price of food goes up and size goes down. However, I have a few ways to feed your hungry family and even earn a little back in the process. *This post contains affiliate links. If you click on a link and take action, I may receive a small commission at no additional cost to you. You can read our full disclosure here. I’ll admit, when we first starting adding children to our family, I didn’t realize, and neither did my hubby, how much feeding those kids cost. I knew they would eat a lot but when they are just starting to eat table food, the cost isn’t great. In fact, our grocery bill didn’t go up at all. Then they grew. And grew. They grew so much some of them started to out eat us. One in particular almost 6 foot child who runs cross country and track. Oh, does he ever eat a lot. Of course, we also buy them food to take to school for lunch and school for the snack they can have mid day. There is breakfast where we can go through a loaf of bread in a day and supper has changed as the 9×13 pan which would feed us for several meals can maybe get 1 meal and some lunches thrown in. I know this isn’t the first time you have heard me say this, but I love a deal. 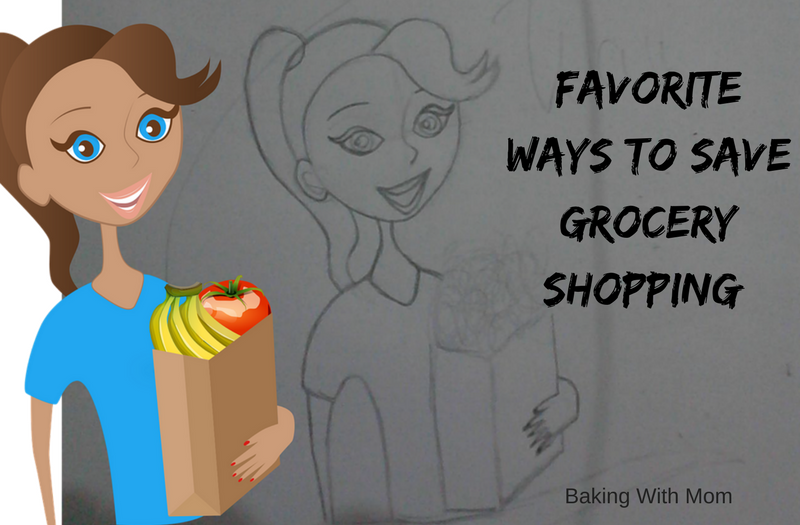 I have favorite ways to save money grocery shopping, do you? I know many of you do too. After all, you doesn’t want to save money? Yes, it can get a little overwhelming clipping coupons. 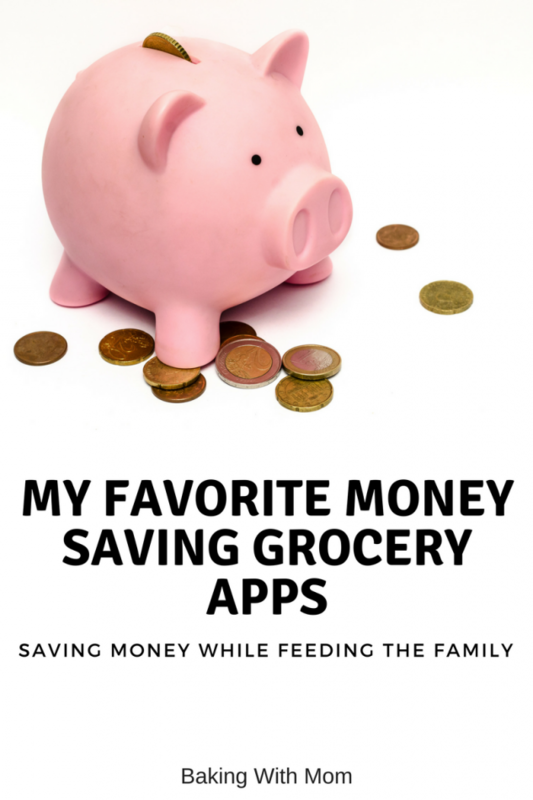 Yes, it can get confusing trying to remember which apps saves you what money that week. You have better things to do with your time then trying to remember where the sales are. What weekly deals did you find this week? If you are on Instagram, #DealsAreDelightful to showcase your findings. We all love a good deal. Sorry for last week’s lack of “Deals Are Delightful”. I was pretty sick with bronchitis and just didn’t get it posted. Such is life, I suppose. I have a kid friendly deal this week to show you. I got these Pop Tarts at Kroger in another clearance cart section. Sometimes I find their deals on a special shelf by the dog and cat food. Other times they have carts in the middle of the aisle. I had a happy child when I found this delicious treat. Caleb was with me while his siblings were at school. Kellogg’s Pop Tarts (Pumpkin Pie and Sugar Cookie) were $1.49 and $.99 respectively. I don’t typically buy Pop Tarts. It is usually a special treat, vacation or if I find them on sale. I found them on sale and the children were thrilled. So what about you? Any good deals you want to share in the comments? Don’t forget to #DealsAreDelightful on Instagram or Twitter.